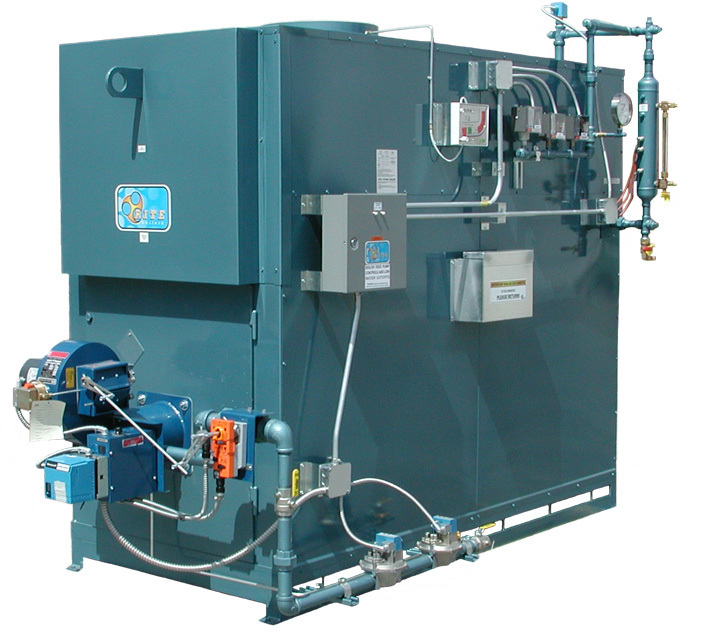 Rite Atmospheric Natural Gas High Pressure Steam Boilers have been providing our valued customers with high quality steam safely and reliably for over forty years. Rite Atmospheric Natural Gas High Pressure Steam Boilers have been providing our valued customers with high quality steam safely and reliably for over forty years. From autoclaves to medical centers food processing to textiles, hospitals to industrial process manufacturing - these heavy duty watertube steamers are available in 16 different models, ranging from 398 – 10,456 MBH input (9.5 - 250 Boiler Horsepower) for the widest selection possible. 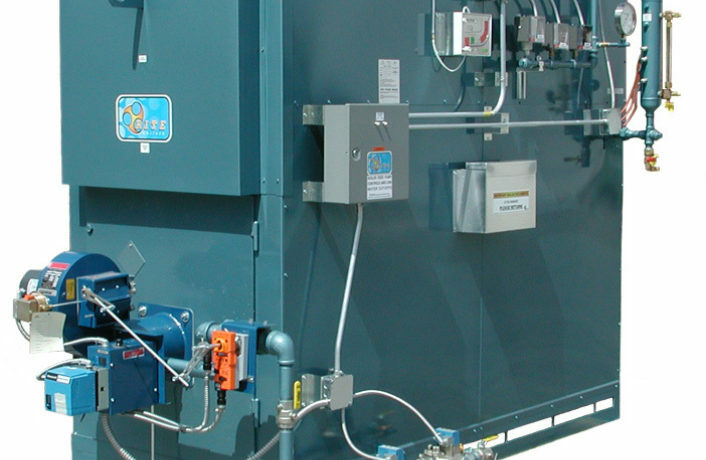 So simple to maintain and operate, Rite Steam Boilers feature complete waterside access so that virtually all scale and mud deposits can be seen and mechanically cleaned during a single scheduled maintenance shutdown. The result is better fuel-to-steam efficiency and lower operating cost over the life of your boiler investment. Rite’s floating heads eliminate pressure vessel cracks and broken welds caused by thermal stress cycling (backed by our 25 Year Thermal Shock Warranty). The “superheated” drying tubes regularly boost steam quality at the nozzle into the 99%+ range, and the bolted/gasketed headplates eliminate any possibility of hydraulic explosion in the event that safety devices fail.